Ohio Honor Ride – Raising Money to Help America’s Healing Heroes! 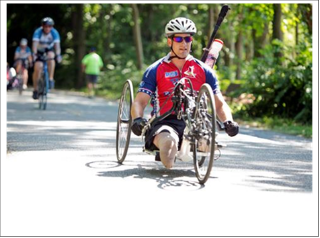 Ride 2 Recovery promotes wellness for injured veterans by using cycling as a form of rehabilitation. And it is making a difference in the lives of Healing Heroes! Registration includes: An exclusive Honor Ride t-shirt, fully stocked rest stops, SAG support, lunch and finishing medal. 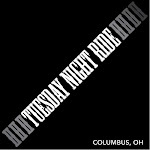 This is a great opportunity to train for Pelotonia!